Digital marketing is escalating day after days. We have seen the most growth in the area of performance marketing. There is no doubt that data is the world’s latest natural resource that is changing the dynamics of digital economies. Digital business models are revolutionizing as a result of the introduction of innovative technology like ML, API, Fraud detection & so on. They provide an innovative and enhanced approach. Technological integrations give you the flexibility to mold and run your digital business your way. 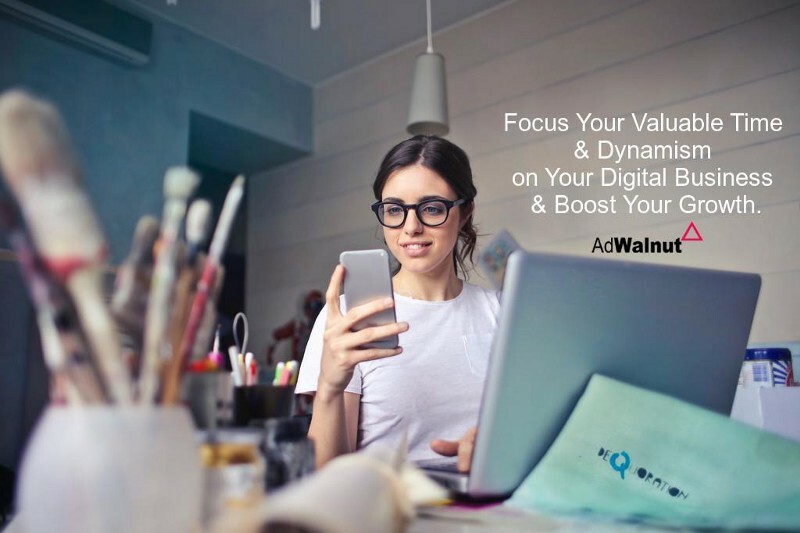 Robust SaaS analytics platform understands the complexities of performance marketing at every point of the campaign processes, that’s why Adwalnut provides the best solution for your business in the form of advanced features which help to re-define your business in the global cosmos. It is one of the few affiliate tracking solution providers who always take care of the client’s comfort and analyze all information proficiently and effortlessly. So it’s a time to grasp the proper affiliate tracking application to expand your online business significantly. Apart from that, Adwalnut not only enhances your performance marketing severely but also enhances your ROI with greater volume. It always takes care of your performance marking campaigns and builds you a successful performance marketer. While deploying a platform, it would definitely enlarge your business opportunities globally. Robust SaaS platform features help you to create successful Ad-network without any doubt. Digital Businesses are concerned about their sensitive information that include customer as well as employee data. Your information is more protected in a robust SaaS analytics than others. The chances of frauds are almost diminishing in the platform due to the use of robust fraud detection technology. It develops a level of trust & ensures data integrity for a business. 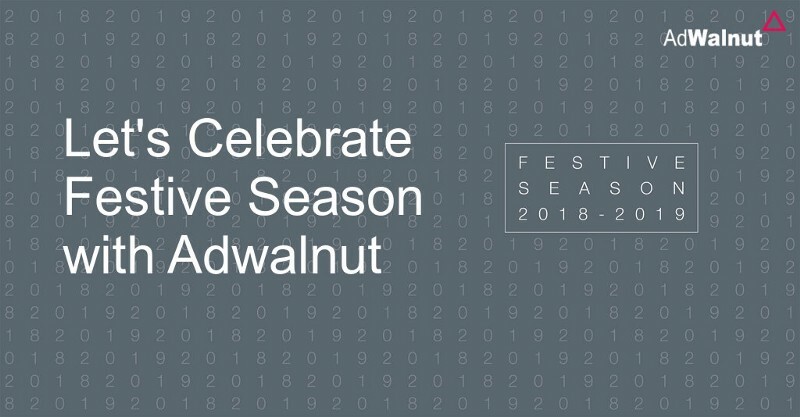 Adwalnut is offering a smart technology to develop your performance marketing. Its advantages are noteworthy that support your digital business immensely.